We want to build our community. 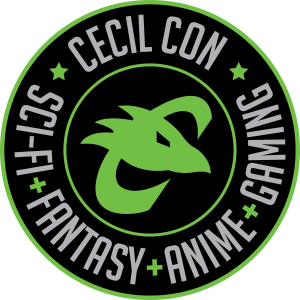 We know how much you’ve wanted a way to easily connect with other Cecil Con attendees without having to go through other social media sites. Too main stream, amiright? So we’ve started to incorporate something new for 2018 right here on our own site. Beak Base is your headquarters to connect with other attendees, create groups, send messages, and talk with staff. 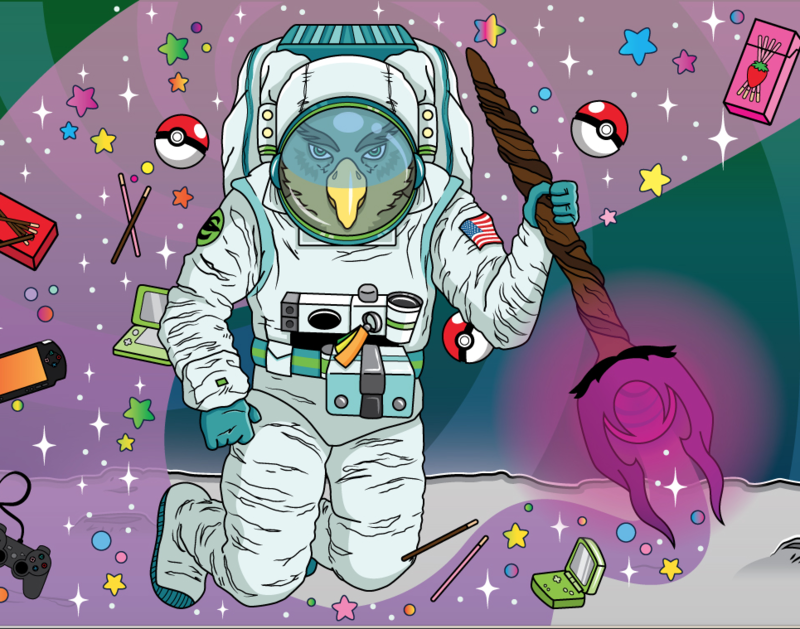 There will be moderators on the site and we just ask everyone to stay appropriate so we can always use this in the future.